Ceramic, porcelain and natural stone tiles are some of the longest lasting flooring products on the market today and, if properly installed, will last a lifetime. Tile can also be used in the kitchen or bath as a backsplash to add a fresh, new appearance to an outdated look or add a decorative focal point to a new project. 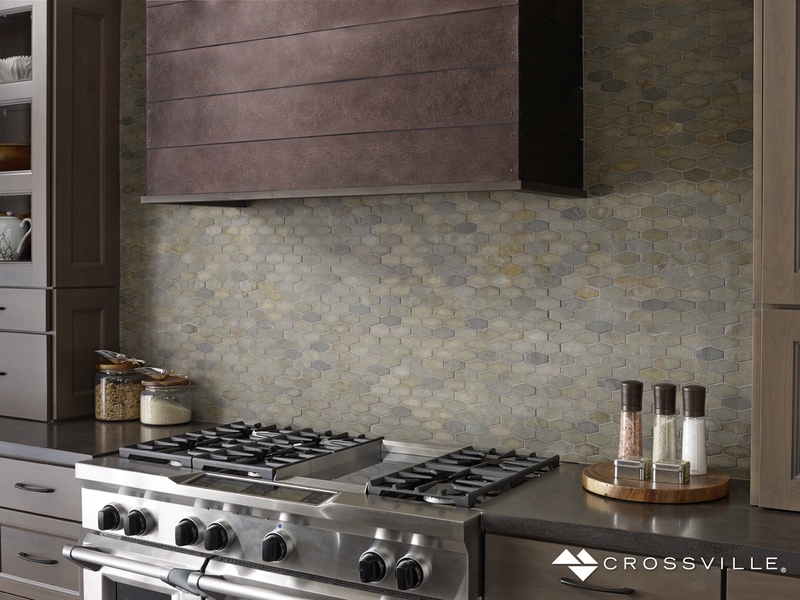 Backsplashes are available in glass, ceramic, metal, glass & stone combination, or natural stone and are available in a variety of colors, sizes (1x1, 2x2, 1x2, 4x4) and patterns (hex, herringbone, subway, etc.). Whether your style is urban modern or classic traditional, your options are endless. When planning your kitchen or bath project, a backsplash will add beauty, color and texture and give your room a finished look worthy of an interior designer!